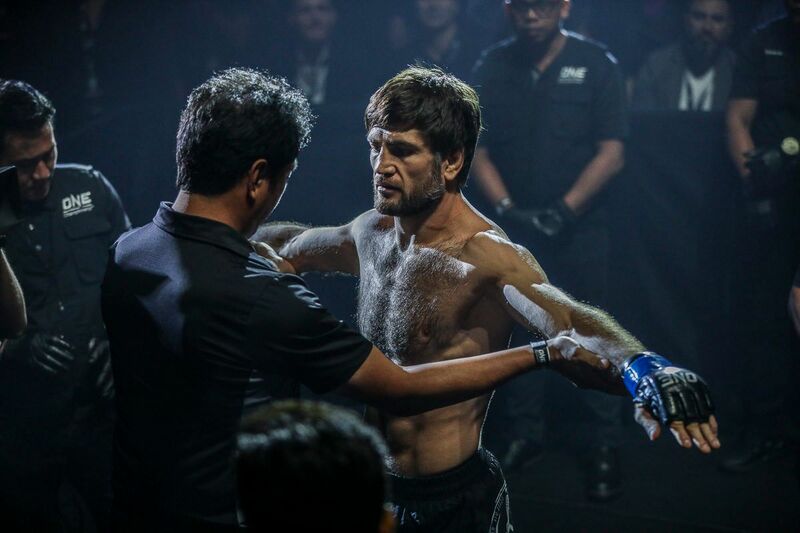 Ariel “Tarzan” Sexton believes he will finally get the reward for the time he has served in ONE Championship’s lightweight division by winning the ONE Lightweight World Grand Prix. 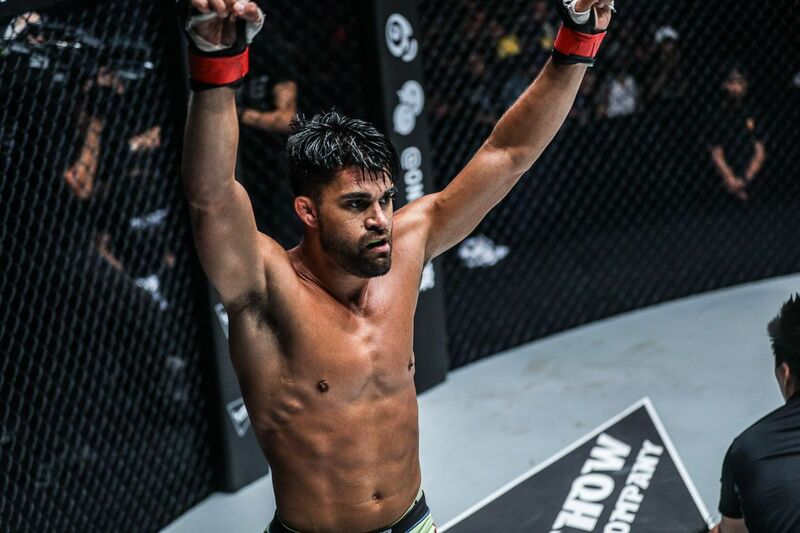 The Costa Rican submission specialist will begin his campaign in the highly-anticipated tournament at ONE: CALL TO GREATNESS against Amir Khan. 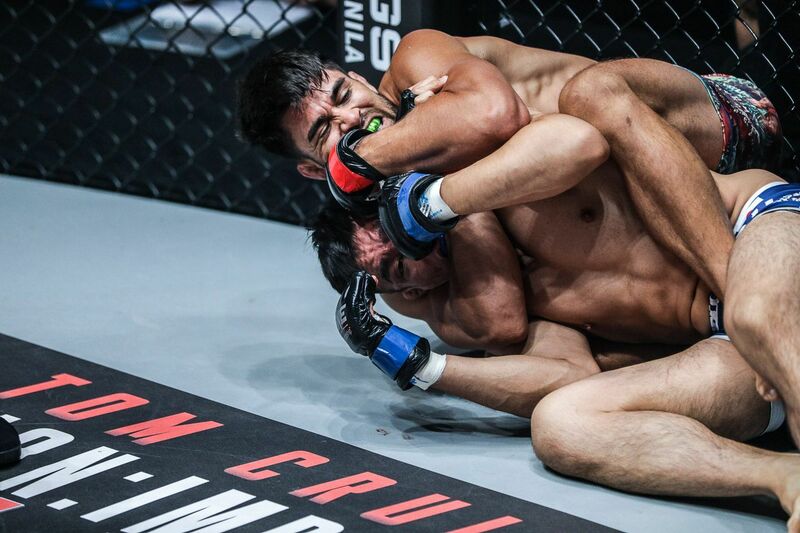 The match will be one of two quarter-final bouts that will take place at the Singapore Indoor Stadium on Friday, 22 February. Will Ariel Sexton's innovative submissions be his to winning the ONE Lightweight World Grand Prix? 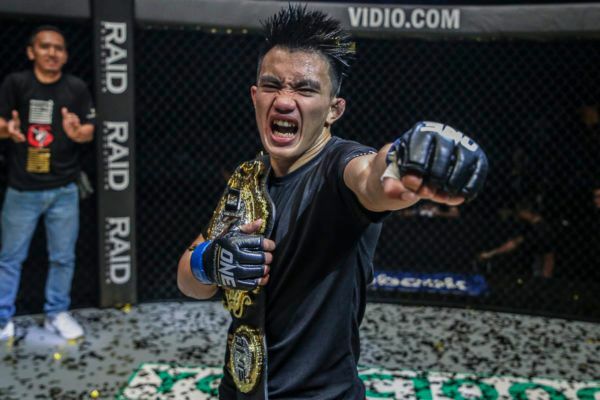 Since his debut in The Home Of Martial Arts in 2014, “Tarzan’s” ultimate goal has been to claim the ONE Lightweight World Title – and in 2019, he believes he can stake an iron-clad claim to compete for it. “I’ve been working hard in ONE for the last five years to get my opportunity to fight for the belt, now there’s no place for anyone to run and hide,” Sexton asserts. Sexton realizes that it will not be an easy path, with eight of the world’s best lightweight contenders all vying for the same prize. They include his next opponent, as well as the man he will face after that – if he can get his hand raised. 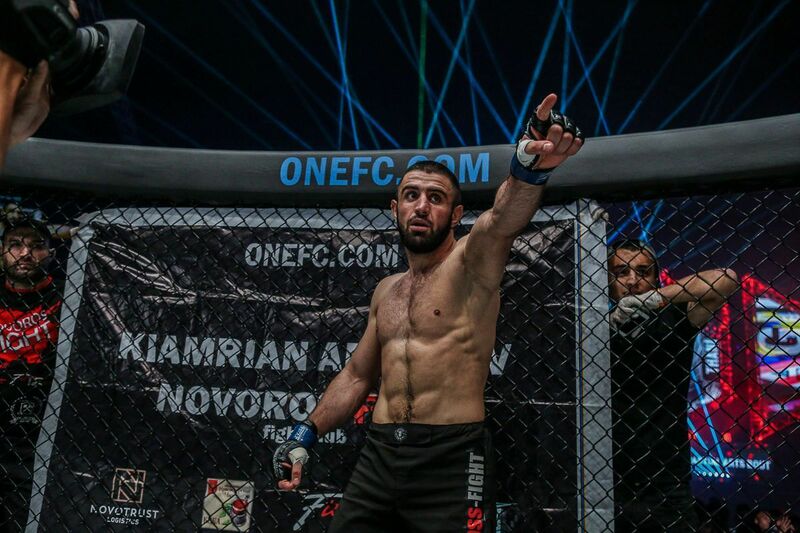 The winner of Ev “E.T.” Ting’s meeting with Saygid “Dagi” Guseyn Arslanaliev – which takes place on the same card – will be waiting in the semi-final. 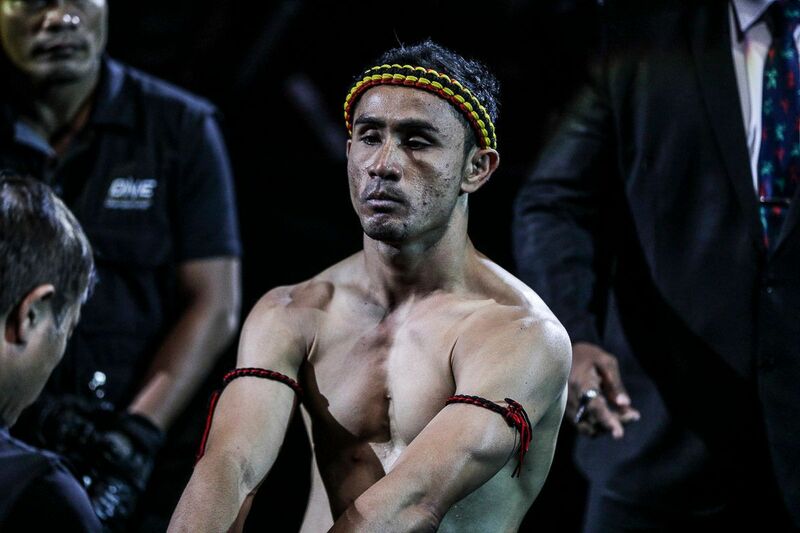 That will be on the opposite side of the bracket to Lowen Tynanes, who made it to the next round with his TKO of Honorio Banario last month. 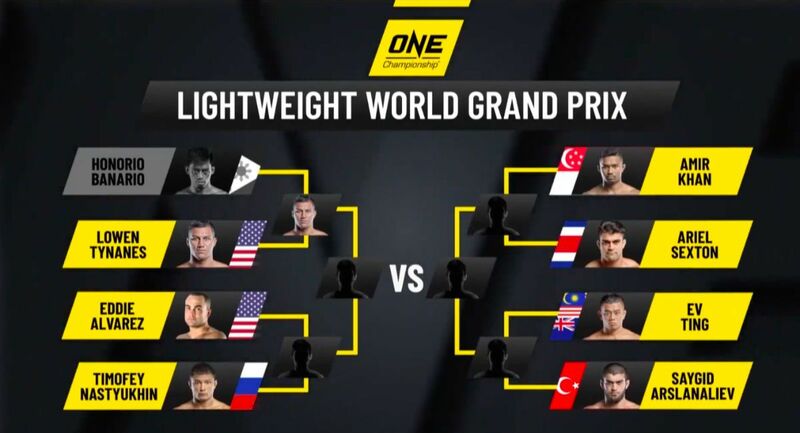 Add in Eddie Alvarez and Timofey Nastyukhin on the other side of the draw, and it is a stacked lineup, and Sexton is under no illusions it will not be easy to take the title. “When they selected me to take part in the Grand Prix, I knew it was going to be hard,” he says. 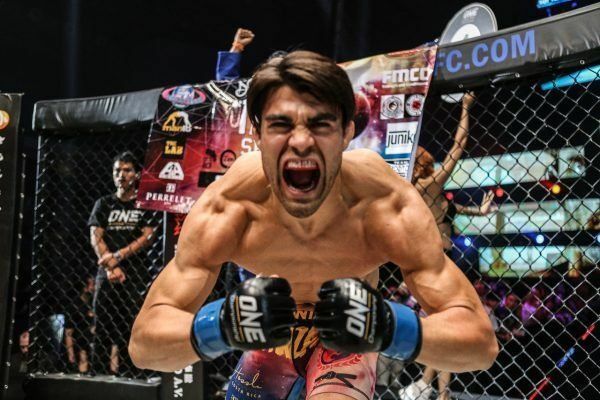 In his first battle, he meets a recent World Title contender in Khan, and the contest will serve as a litmus test for his ability to go the whole way in the tournament. 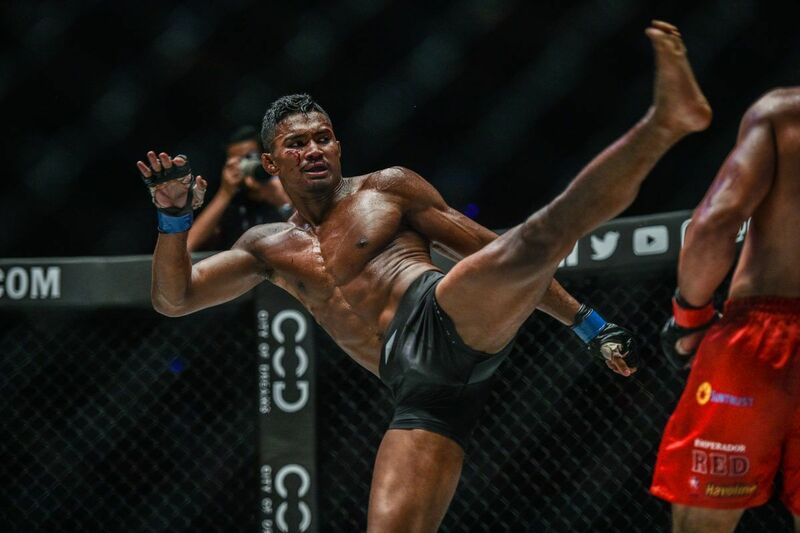 The New York-based athlete has the experience to trouble any of his potential rivals, and when he when he comes up against the young lion in Singapore, he expects this will be a key factor. “Amir Khan is a world-class fighter. Otherwise, he wouldn’t be coming off a World Title shot, and he wouldn’t be in this tournament,” Sexton says. “He’s a very dangerous striker, but luckily I have a lot of experience of coming against high-level strikers. I have a lot of experience against high-level everything. 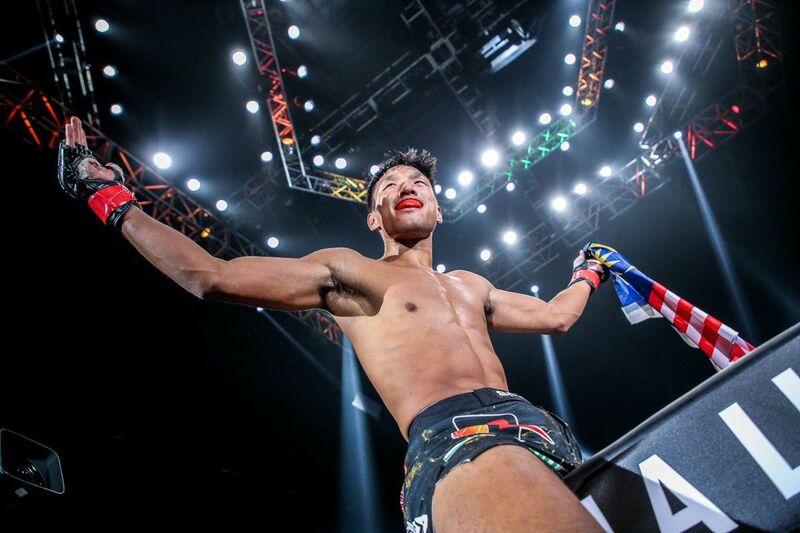 “It’s a race to see who can become the most well-rounded mixed martial artist. I’ve had the losses in my career trying to catch up to people, and now I consider myself well-rounded everywhere. Sexton has competed as a professional mixed martial artist for more than a decade – on top of his time in Brazilian Jiu-Jitsu. His professional debut came in his native Costa Rica in 2006 – when Khan was just 11. He participated in his first grand prix in the same year, when he won three bouts in one night. Almost 13 years later, Sexton has evolved into a complete martial artist. Though “Tarzan” believes his opponent’s youth can have its benefits, the experience he has gained will make him too savvy and dangerous to overcome. “Imagine how much training I’ve done in that time,” the 37-year-old says. With that said, Sexton acknowledges this is a competitive match-up on paper, and he will not look past his opponent. He has paid his dues on the mats, and that is why his skills are undoubtedly at the elite level, but he has also continued to hone his athleticism and his game planning to take on the man 13 years his junior. If his previous ONE performances are anything to go by, it will be an electric battle and, if it goes “Tarzan’s” way, fans could be treated to a spectacular submission. “I don’t leave things to chance, so I’ve prepared properly. As long as I’ve done my homework, statistics show exactly the type of win I’m going to get that night,” he explains.